More people going uninsured even as economy improves | Lewis & Ellis Inc. The Patient Protection and Affordable Care Act placed a requirement on all Americans to have some sort of health insurance coverage. Whether it was obtained privately, though public exchanges run by the state or federal government or via government programs like Medicare and Medicaid. Over the course of several years, this requirement - among other factors - served to reduce the uninsured rate significantly, bringing millions more Americans under the umbrella of some type of coverage. But under the administration of President Donald Trump, the individual mandate to have health insurance has been eliminated, and the number of people who go without health insurance these days is on the rise once again, according to Farm Futures. This may be due to both the lack of requirement and the fact that health insurance costs are on the rise across the country with fewer safety nets in place to help people find coverage options. 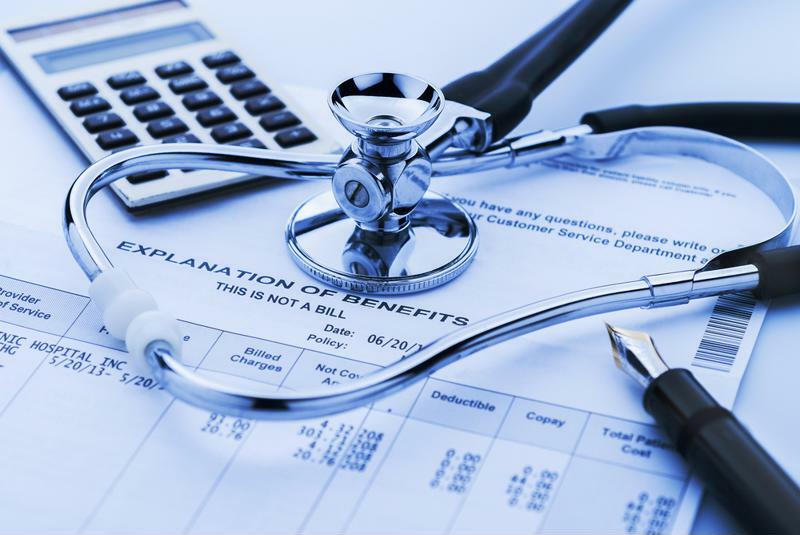 When people go without health insurance, they often run the risk of accruing thousands of dollars in medical debts if they encounter any medical issues, from problems requiring emergency treatments to chronic conditions, the report said. In some cases, they may be able to afford paying those expenses, but they can be significant. For many Americans, this is a choice between rolling the dice and hoping no health issues arise and paying similarly large amounts for health insurance. "With kids, anything can happen," Matt Krueger, a previously uninsured farmer in Minnesota who sought coverage after realizing the risk associated with going without coverage, told the site. "My firstborn was a 1 ½ years old or 2 when he spiked a fever, then a febrile seizure. He's fine now, but that cost $7,000, mostly because of the hospital stay overnight and ambulance ride." Nonetheless, some consumers can be frustrated with the ins and outs of the insurance industry even if they are covered, which is why Krueger's second child - born in 2016 while the family was enrolled in coverage obtained through the state's MNsure exchange - was uninsured for four months, the report said. This issue led the family to pay for many of the expenses from the child's birth out of pocket, to the tune of a few thousand dollars. Health insurance issues across the country are still pressing. Meanwhile, the growing number of people who work full- or part-time in the so-called "gig economy" face similar problems of health insurance being too expensive to reasonably afford, especially because it typically isn't provided by a gig employer, according to the Brookings Institute. Companies like Uber and TaskRabbit rely on people working for them without any of the traditional benefits associated with employment, and at this point, experts believe there is a decline in gig economy participation because ACA coverage is rising in cost and is no longer reliable. These conditions in the gig economy have led to calls for legislative overhauls targeting those non-traditional employers - which are now hiring and growing at a much faster rate than other businesses, the report said. However, no solution seems to be forthcoming in this arena any time soon, a fact that may therefore leave workers in a state of indecision about how to proceed in seeking coverage, especially as premiums rise and pay from these organizations remains flat or even falls. These concerns continue to arise at a time when the impact of the ACA seem to be flat-lining in some ways, according to North Carolina public radio station WUNC. For instance, in North Carolina, the number of people who are uninsured these days hasn't changed much from the levels seen in 2016. This can potentially be explained by the fact that there are just some people who will choose to go without coverage regardless of economic conditions, but things could change for 2018 - for which complete enrollment data is not yet available - with the elimination of the individual mandate. Jonathan Oberlander, a UNC-Chapel Hill professor and chair of Social Medicine, told WUNC that while the ACA significantly reduced the number of people in the Tarheel State who went without coverage, there may simply be a natural point at which that population cannot shrink any further. Often, the places where a lack of insurance is once again on the rise are those where financial difficulties are already common, and the uncertainty surrounding the future of health care law likely isn't helping any consumers make confident decisions about how to proceed with their health care planning. In short, the best thing consumers and insurers alike can do is try to reach out, connect with each other and work together to find the right solutions for each individual's coverage needs. That, in turn, will help make sure as many people as possible are covered in a way that works for their health and finances.